The prices of AMD's graphics cards have finally returned to normal levels in North America, following months of inflated prices and limited supply, due to the boom in cryptocurrency mining. Popular retailer Newegg is now listing all Radeon R9 cards at or below their recommend retail price. 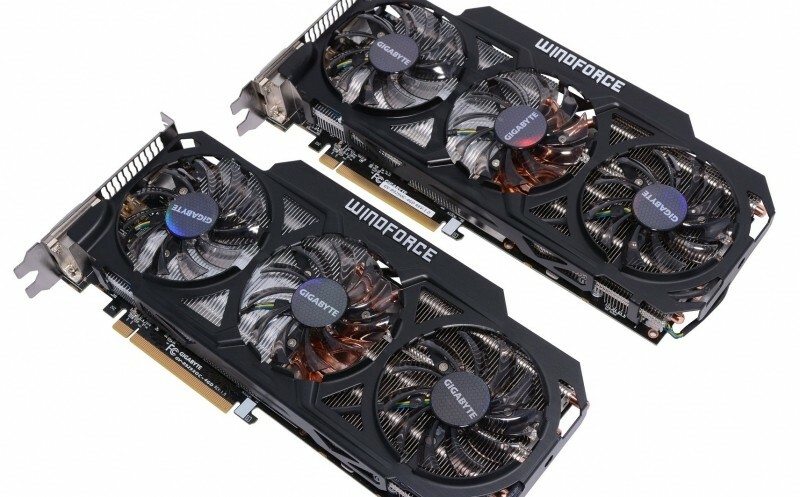 This means top-end cards like the Radeon R9 290 and R9 290X are available for around $400 and $550 respectively, while the R9 280X sits at $300, the R9 270X at $200, and the R9 270 at $180. It's typical to find these cards for lower than their recommend retail prices though, so it's worth shopping around. However, if you're looking for a custom cooled model of the hot R9 290 or R9 290X - which we'd definitely recommend over a reference-cooled card - expect to pay just slightly over AMD's suggested price. Meanwhile, AMD has officially lowered the price of the Radeon R9 280 from $280 to $250, allowing it to slot exactly in between the R9 280X and R9 270X in AMD's high-end line-up. Many retailers and manufacturers haven't yet pushed through the price changes, with most cards selling for $270 at the moment, so it might be best to wait a few weeks for prices to drop.